Weekends can be difficult when you’re making lifestyle changes. If it’s a slow weekend you might be tempted to snack often, but if it goes too fast you might find yourself searching for a quick meal on the go. It always feels harder to control those cravings and say no to things when you’re out with friends and just want to have a good time. Don’t let the “worry about it tomorrow” mentality get to you though, keep in mind your goals and the hard work you put in every day. 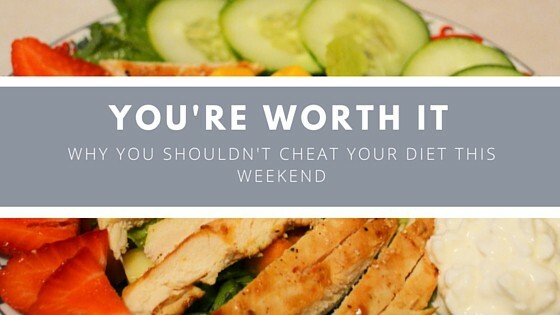 Here’s some motivation for why you shouldn’t cheat your diet this weekend. It’s easy to think you know this, but when you stand in front of a delicious chocolaty piece of cake, it’s easy to give in. One of the first things I remember when I started Keto was noticing how different my body hunger felt vs. my brain cravings. I started pushing myself to only eat between 12-6 pm in order to familiarize myself with my body’s hunger cues. I would notice my mouth would water over everything, but I truly didn’t want the food. Over time you’ll find it easier to say no to things. Just remember that when you’re out shopping or dining and smell that delicious and familiar smell of carbs, do just that-smell it. Then go enjoy a bunless bacon cheeseburger and bask in the glory that is your low carb diet. I know, I know, when it’s the weekend and you’re just struggling and want to eat something you love, the setback doesn’t seem to matter. For some other diets, it’s not as big of a set back. This is why it’s always been so easy for me to drop them. 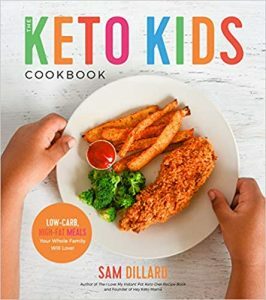 If you’re doing Keto especially, it’s self sabotage. You’re probably not going to gain fat, but you will likely see that scale creep up a bit from water weight. Depending how you approach it, you could take days to get back into ketosis. For me, it was never as easy to jump off the train because I knew I had to wait many days to get back on. If you have just started within days/weeks, you may not be fully in ketosis yet and efficiently burning fat. You can read about one of my cheats here. Mondays are so motivating. It’s back to the grind of jobs, workouts and meal prep. You don’t want to start a Monday having to do damage control. A reminder from the first point… you’re worth it! You’re worth more than a cupcake that probably wouldn’t have tasted that good, or giving into a moment of weakness. You’re strong…and you’re getting even stronger every day. You’ve started the investment into your health and the benefits are endless. It may seem like a cheat day, but you’re really just cheating yourself of the life you set your sights on. You’ve come too far every single day, every gym session, every good choice, every “no”, every NSV, every SV, every inch lost- you’ve come too far. What can you do if you’re really struggling? 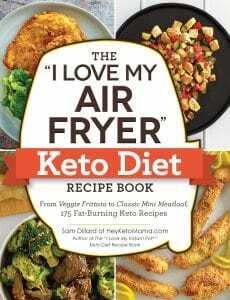 Try a recipe makeover- Whatever it is you want to eat likely exists out there in a keto/low carb form. Get creative and see what you can come up with in the kitchen. It really kills my irrational cravings, especially HIIT. Even a walk outside for a little bit helps. It’s almost as though my brain realized my body is making this investment and got back on board. There are some delicious restaurants out there that have low carb options. I personally have been craving Five Guys lettuce wrapped burger with mayo and pickles. I’ll see if I can work that out soon. 🙂 Treating yourself to non-food things is also great. That $20 you would’ve spent on pizza? Go see a movie, get that gym membership you’ve been avoiding, or put it towards some awesome shoes. You may not be a writer, that’s okay. I find that writing is helpful, which is why I started this blog. I want to connect with people going through the same things as me. I want to share food I make, things I find helpful and my story. I hope to grow this blog a lot and my dream really is to write a cookbook to encourage others that this lifestyle is something they can embrace too. If you need some encouragement, sometimes a good thing to help yourself is to encourage others. Just remember that you’re worth this investment. My husband and I often say, “someday we might not have to be as strict all the time once we meet our goals. For now, this is a small investment.” It didn’t take us a short time to get unhealthy and we aren’t going to meet our goals overnight. We just keep our sights set on the near future when we look back and can be thankful we didn’t give up or give in. this is very helpful! weekends have been really tough for me! 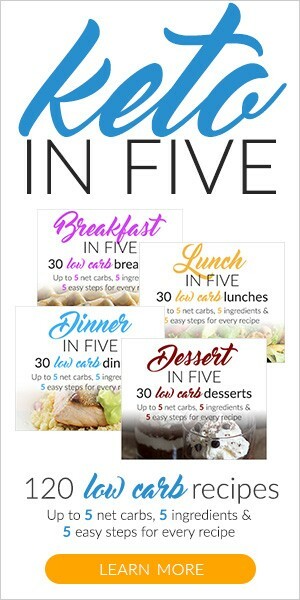 This weekend I will not give in, I’m printing out a bunch of your recipes so I can stay on plan!